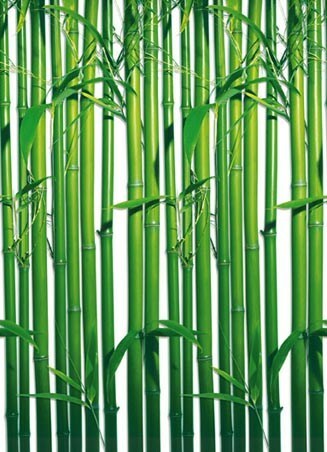 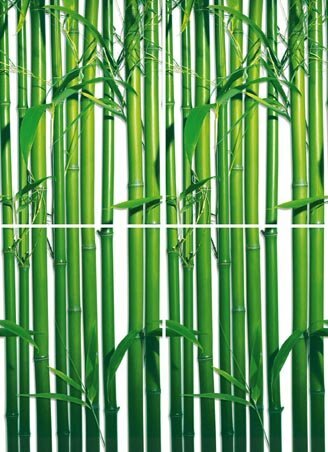 Plant Photography Wall mural: Enclose yourself in a leafy, green world, with this stunning green bamboo wall mural, which creates a relaxing atmosphere or adds a zing of colour to an already chilled out room. 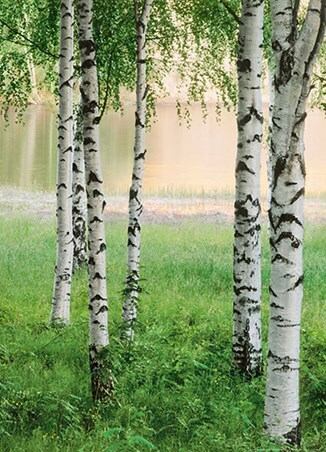 Create your own little glen of East-inspired paradise, which is something a little different to boring old paint and wallpaper, and sure to be the interior decorating envy of your friends. 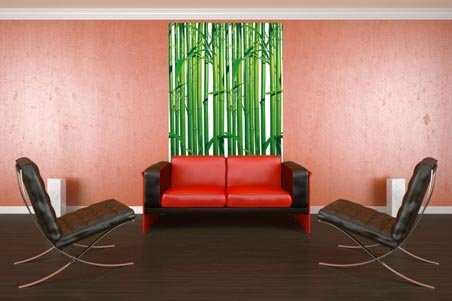 High quality, framed Dave Brullmann's Bamboo, 4 Sheet Wall Mural wall mural with a bespoke frame by our custom framing service.